In this step, we will install the Java JRE and JDK from the CentOS repository. We will install Java 1.8.11 on the server with the yum command. It will take some time, wait until the installation finished. Posted in Administrations, Application, Configurations (Linux). Tagged CentOS, CentOS7, Tomcat. CloudStats is a server monitoring service which allows you to monitor your whole server infrastructure from a single dashboard interface and helps timely to prevent any kind of technical issues and downtimes. With CloudStats it is possible to monitor Linux servers, including those on CentOS, Debian, Fedora, Ubuntu etc. CloudStats server monitoring Agent collects data about all key server metrics such as CPU, RAM and disk space usage, as well as a status of networks, processes, URLs or IPs. This information will be kept and displayed in your CloudStats account interface. 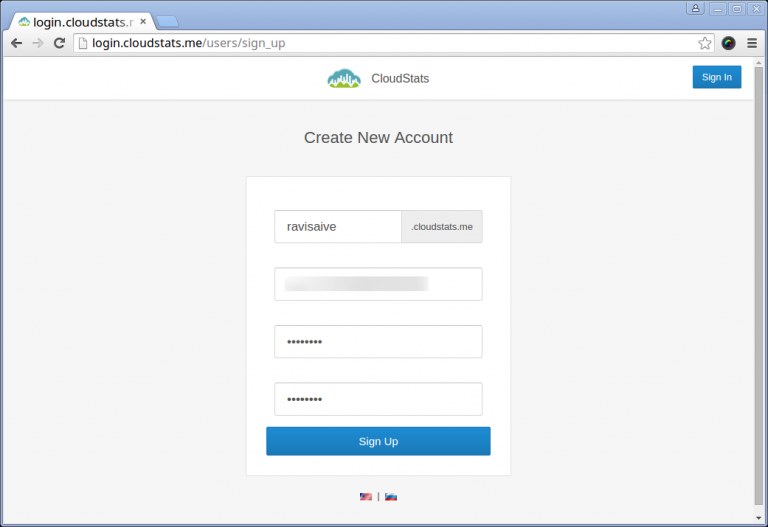 Almost every user can easily setup and run CloudStats without any special skills or knowledge. Here is an instruction of how to perform Linux server monitoring using CloudStats. 1. Go to sign-up page and create a new account by adding your “Subdomain” name, it could be anything like your company name or website name (in our example – ‘ravisaive‘). Posted in Application, Configurations (Linux). Tagged Cloudstat, Monitoring. Posted in Administrations, Application. Tagged Nagios. Execute the following commands to update the Ubuntu repository list and install apache + svn. *If asked type Y (Yes). If you have trouble updating check your internet connection, proxy, try update fix-missing etc. Posted in Application. Tagged SVN, Ubuntu. Paste the following code to your wp-config.php file, preferably just below every other line of code. Posted in Application. Tagged Wordpress, WP. Posted in Application, Configurations (Linux). 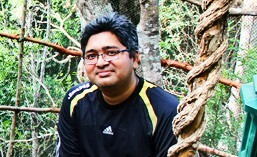 Tagged Apache, php, Ubuntu. Posted in Administrations, Application. Tagged Debian. Posted in Application. Tagged Business, Business Server. If you want to do a backup in Linux, there are many tools for the job. But if you want the ability to recover from a disaster, as well as back up, only a handful are left. Of those, less than half are able to replace the functionality of Ghost or Acronis TrueImage in a Linux environment, and of those, only one or two (that I know of) can do this without either being ridiculously confusing or requiring a network or backup server. The winner for me (and my mission critical business computers) is Mondo Archive. With Mondo Archive, you can do all sorts of nifty things, such as back up your windows/linux dual boot and automatically restore them to a completely different computer, restoring to a different disk setup or file system, and more. Here is a simple guide to using it. Step 1: Install Mondo from Synaptic by first starting Synaptic, entering your root password, and then doing a search for the word "mondo" (without the quotes). Select it for installation. Several dependencies will be added. Step 2: After you have installed them all, determine whether you will be using hard disk, CD, DVD or something else to back up to. Mondo supports CD-Rs, CD-RWs, DVDs, creating .ISO images on your hard disk, tape drives, CD Streamers and NFS mounts for backing up to. If you have the disk space to spare, and you plan to make CDs or DVDs, I suggest creating .ISO files on your hard disk and then later burning them to whatever media you have chosen later, although Mondo can do direct to device burning, too. I do it this way to make sure the run ends successfully before I overwrite my DVD-RW backup set. The alternative is to have multiple backup sets if you use RW media. Right now, that's not feasible for me. If you do store your images on the hard drive, you will want to have a specific directory set up to hold them. I use /home/myhomedir/backup. You would replace myhomedir with your login name, of course. Posted in Application. Tagged Debian, Mondo. MondoArchive is an excellent backup tool found in Linux. However, the installation process is not obviously clear in debain- it lacks of a simple clue to let you know how to install in the easiest way in debian by using 'apt-get'. Posted in Application, Configurations (Linux). Tagged Debian, Mondo.